In all these programs, we focus on service to students as the core value of TC. We honour the diversity of student identities, experiences, purposes and learning styles. We conduct our work through deep listening, creative problem solving and extensive collaboration. We want to also ensure that these feeds in well to the Health Science, Life Science program or any other University program which the student may opt for in future where Biology is required as a pre-requisite. 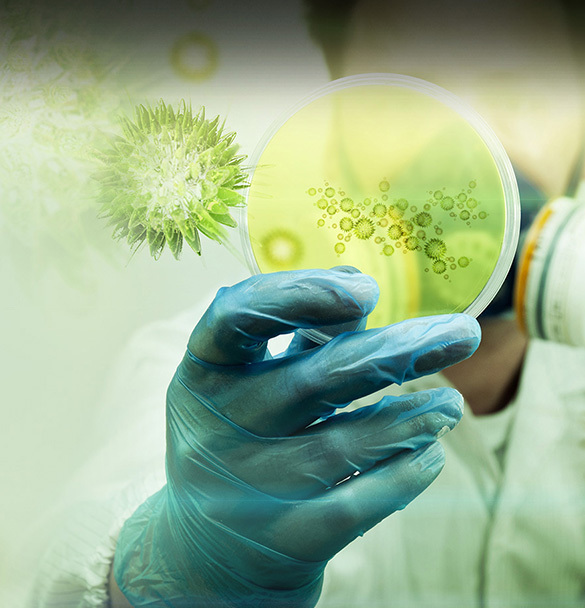 This course helps the students in their further Advanced Biology courses in the University.